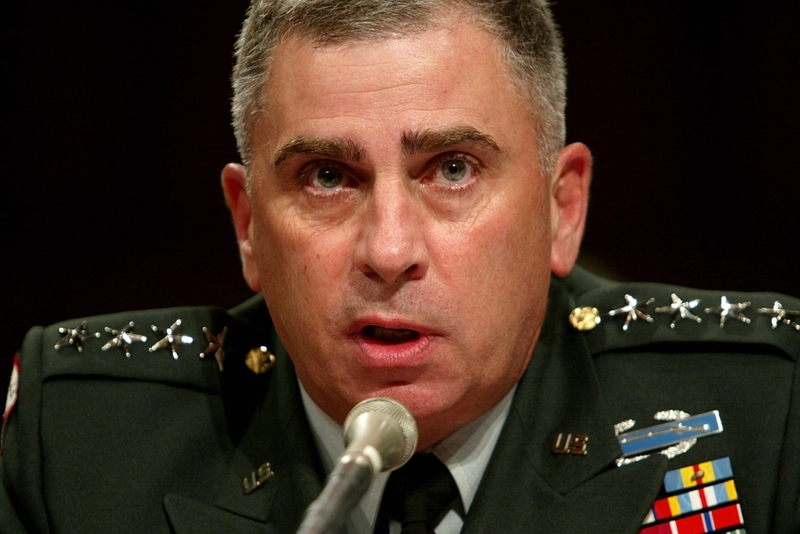 Washington — President Donald Trump on Tuesday tapped John Abizaid, a top US general from the Iraq war who has studied the Middle East for years, as ambassador to Saudi Arabia. 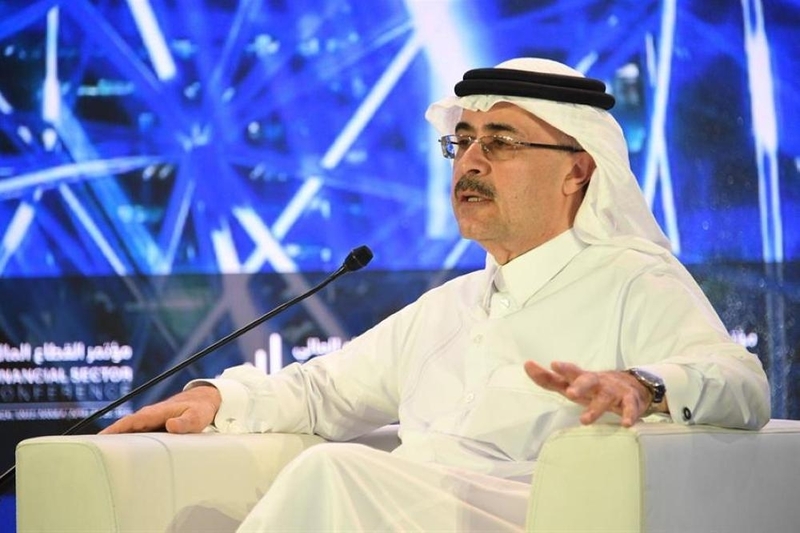 The 67-year-old wrote his master’s thesis at Harvard University about Saudi Arabia in a paper that won acclaim in academic circles. Trump has championed a hard line on Iran.